It started with a meeting with a team from the East and a team from the West in 2015. Osaka and Amsterdam came together and that is where the plan for a new international brand Urban Iki started. Dutch design with technology from Japan. This design now is awarded with the German Design Award 2019. In the spring of 2017 Urban Iki bicycle seats were launched in The Netherlands. In the first year a very good market position was gained. The end consumer loves the concept of a stylish good quality product with an affordable price tag. With Juncker Bike Parts as a distributing partner and over 500 bicycle shops in the Netherlands, Urban Iki became a successful newcomer in the crowded Dutch market. In 2018 business expanded to 15 other countries in Europe. 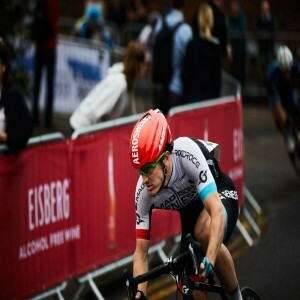 In the UK Urban Iki found the best distributing partner in Madison. 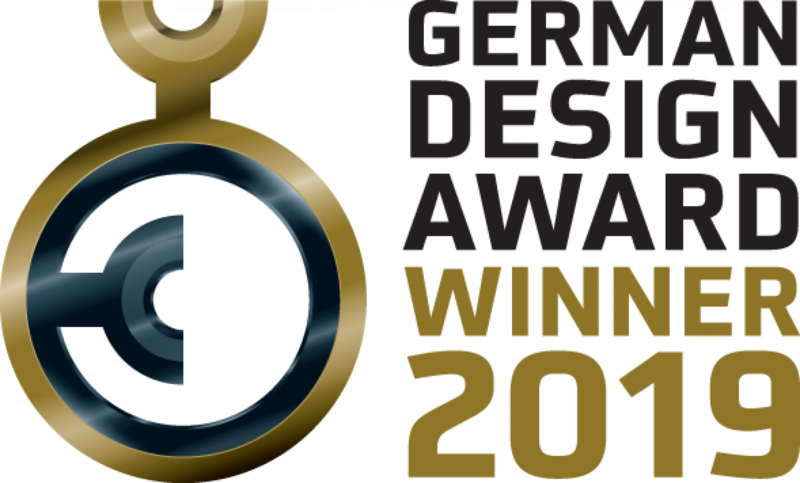 The German Design Awards are the international premier prizes awarded by the German Design Council. Its goal: to discover, present, and honour unique trends in design. Every year, high-calibre entries in the fields of product and communication design are honoured, each of which blazes new trails in the international design landscape. The German Design Awards apply the highest standards in selecting the award winners. In an elaborate nomination process, panels of experts of the German Design Council nominate only products which demonstrably distinguish themselves by their design quality to participate in the competition.